Have you ever thought about playing games with aliens? Microgaming has brought the opportunity for you where you will feel the presence of aliens (virtually of course) with their huge appetite for everything. 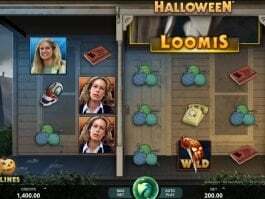 This free online slot is featured with cute and fooling small creatures that will come to your reel to form a winning combination. 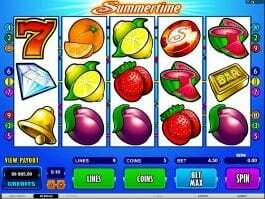 This 5-reel and 15-paylines slot game can be played with the coin betting range of 0.01 to 0.50 per line up to the maximum winning of 75,000. 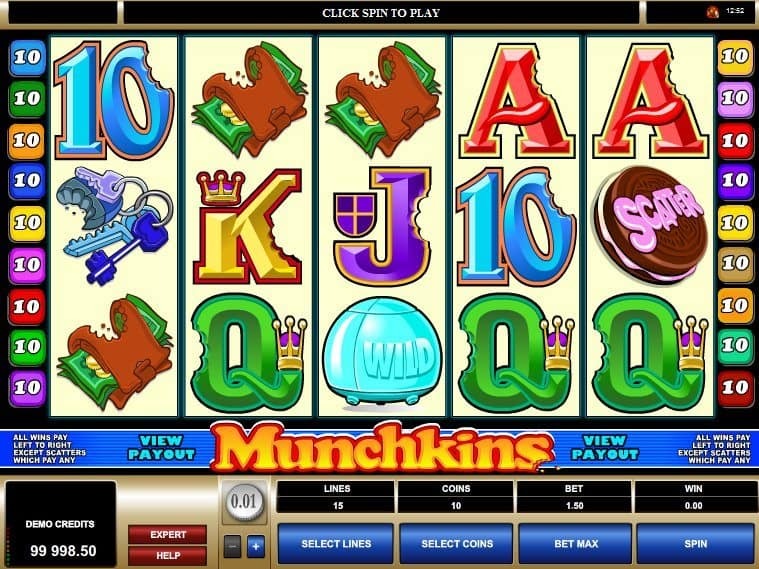 The free Munchkins slot game is developed by Microgaming, one of the most renowned gaming software development companies in the world. 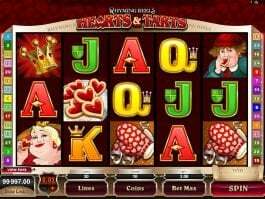 Since its introduction, the slot has earned popularity in the gaming world. 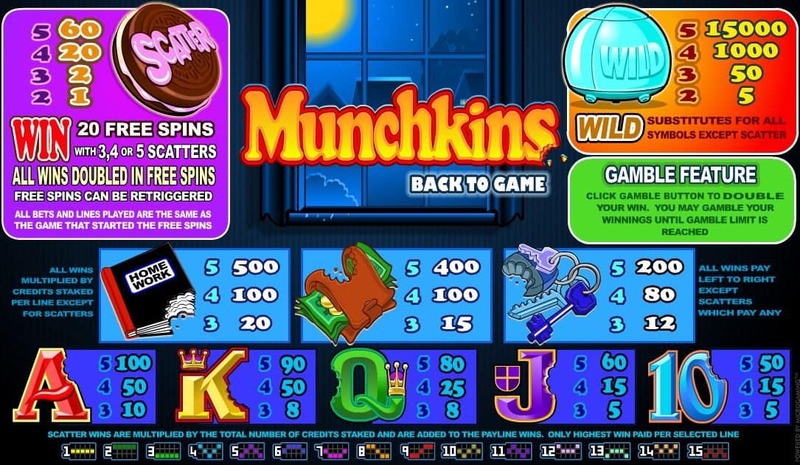 The theme of the Munchkins slot game is based on some small and cute aliens that come with a huge appetite and want to eat everything including keys and wallets. Symbols featuring aliens offer it a spectacular look. There will be 15 paylines and to grab the winning, you will have to bring five wild on the paylines. Collect buttons will light up instantly and you can also click on the former button for availing 50/50 chance of making the winning double. 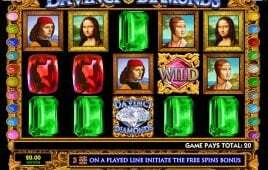 The popular slot comes with 20 free spins and while playing with free spins winning will always be double. There will be a multiplier, but it will only apply to the regular symbols. However, the free spins can be re-triggered. 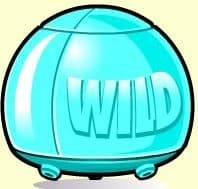 The light blue symbol will play the part of the wild symbol that will form the winning combination. However, two or more wild can also provide payouts. The yummy Oreo is the scatter that can form winning combination if two more scatters are visible on the reels. 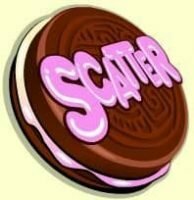 You will be able to grab 20 free spins if you can bring 3, 4 or 5 scatters on the reels. 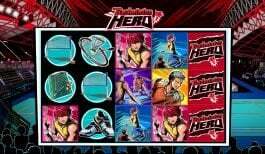 While playing with free spins, all bets and lines and triggering bet will be same. After every win, you will have the chance to double the amount by pressing the Gamble button. 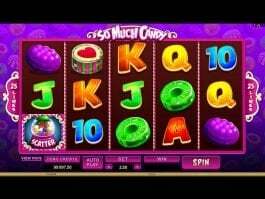 Other similar slot games like free Munchkins slot are 5-Reel Drive, Alaskan Fishing, 7 Oceans, Ariana, Asian Beauty, etc.